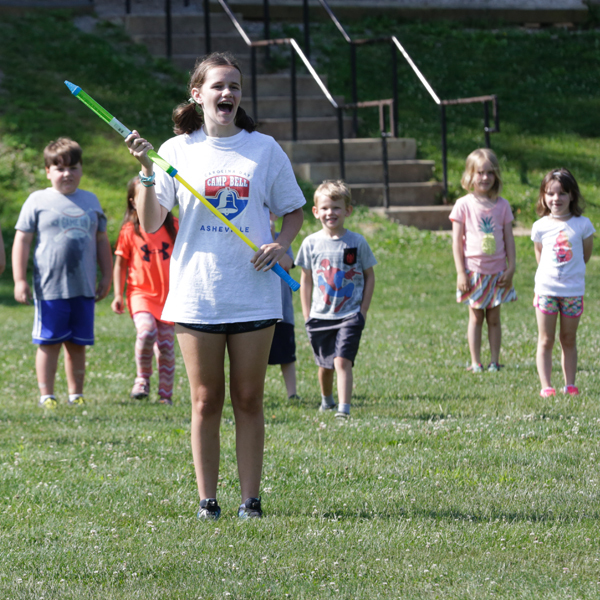 During the camp day, campers will participate in a variety of activities each day with a co-ed group of campers that are the same age and grade. 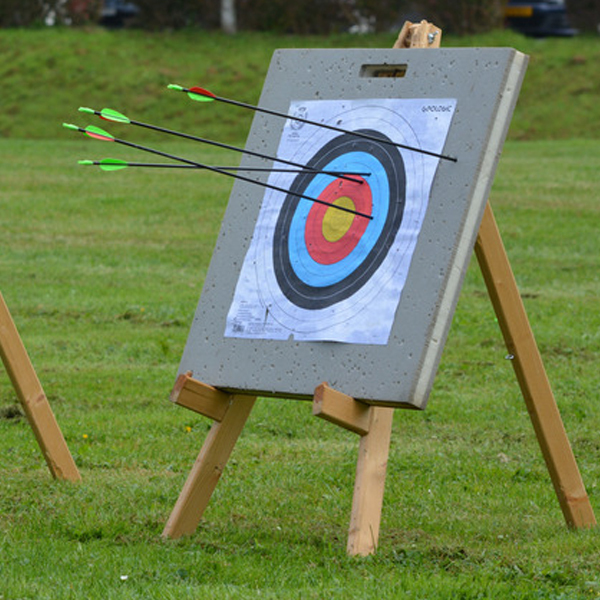 The first thing you will learn in archery is range and bow safety. Every camper will participate in a safety prep. Campers will participate in art projects that focus on the creativity of each camper within that certain medium. 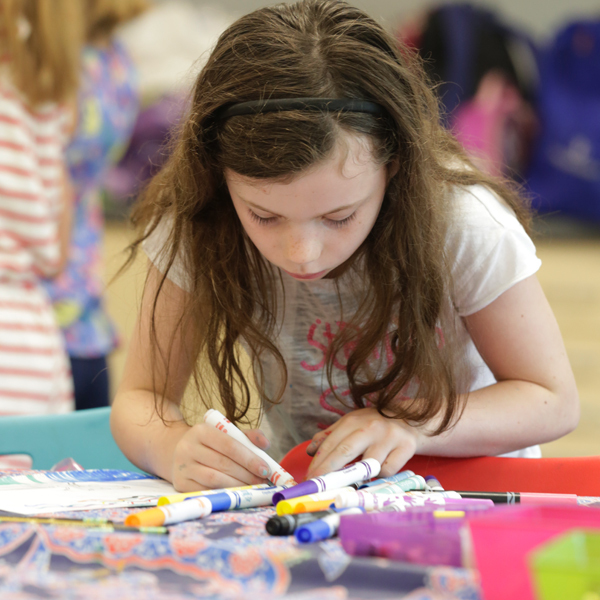 Look forward to using your imagination making traditional camp crafts. 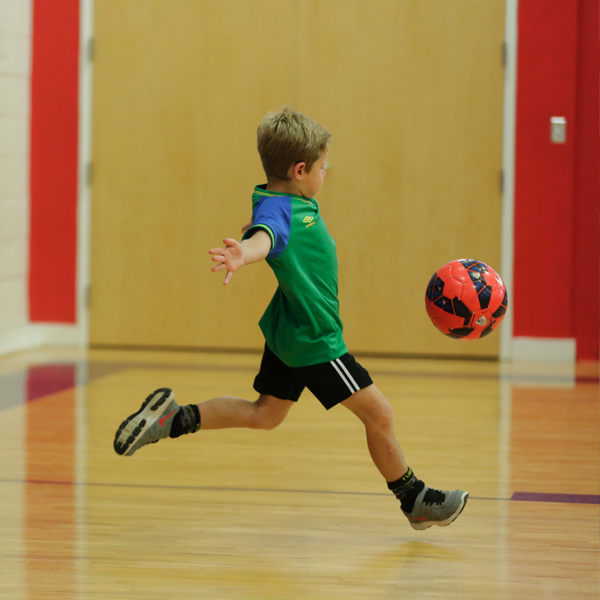 Have you played kickball? How about kickball backwards or while using inflatable pools as bases? 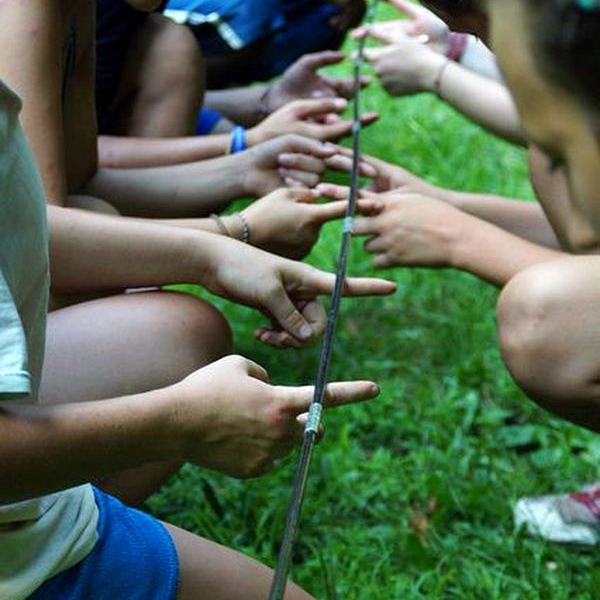 During field games, you will get to play your favorite games with your friends—but with a Camp Bell twist! Play fast, exciting games with your friends in Alumni Gym—with a Camp Bell twist! 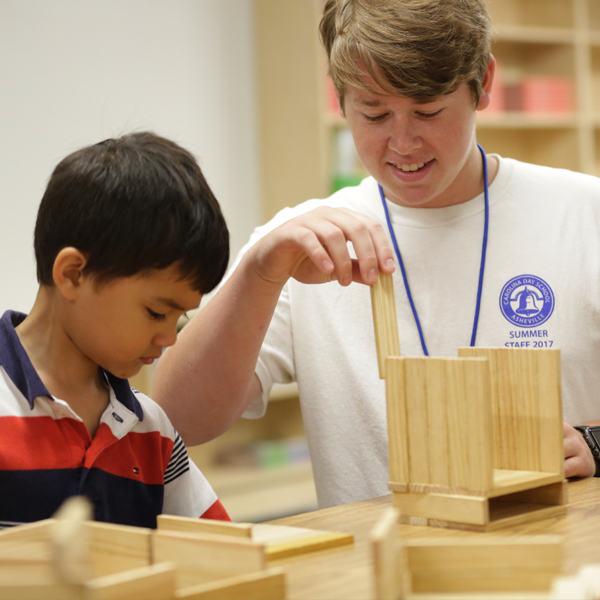 Wood Shop gives campers a true hands-on experience using creativity and precision to build individual projects. The experience of transforming a shapeless piece of wood into a tangible and useful object is a reward in itself. 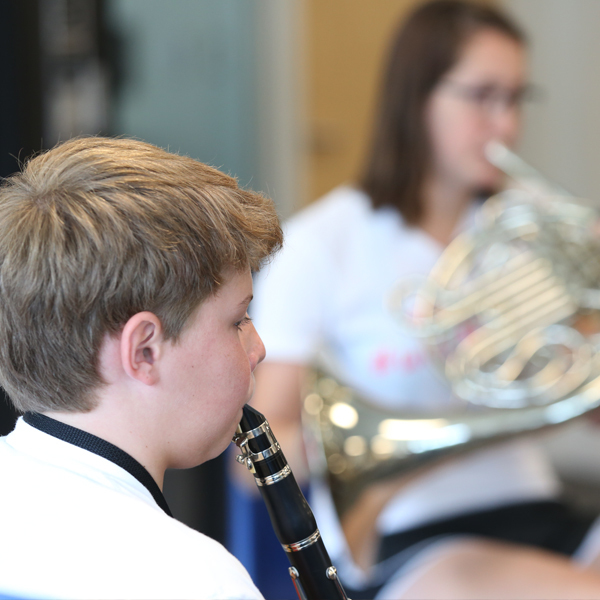 Jam with your new friends creating a sound of harmony and community. Campers will experience and learn either the beginning steps and chords of the ukulele or start their own trash can band. Living in Western North Carolina, we take great pride in the area we call home. 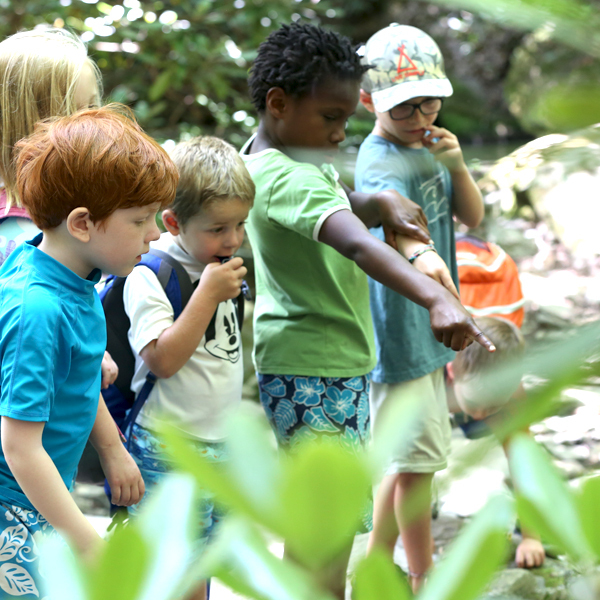 Campers will learn more about our environment and the responsibilities of being great stewards of nature. 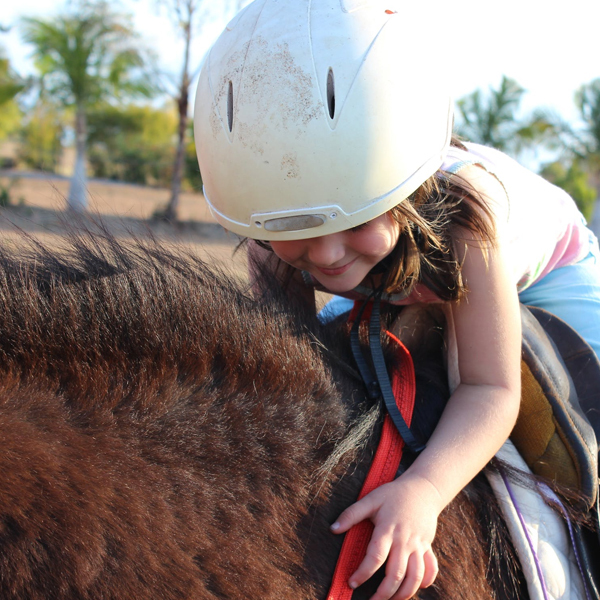 If horseback is offered, campers will spend a half-day at a local stable learning beginner horsemanship skills, beginner ring work, and skill-based trail ride. Get your hands dirty and start molding your creativity. 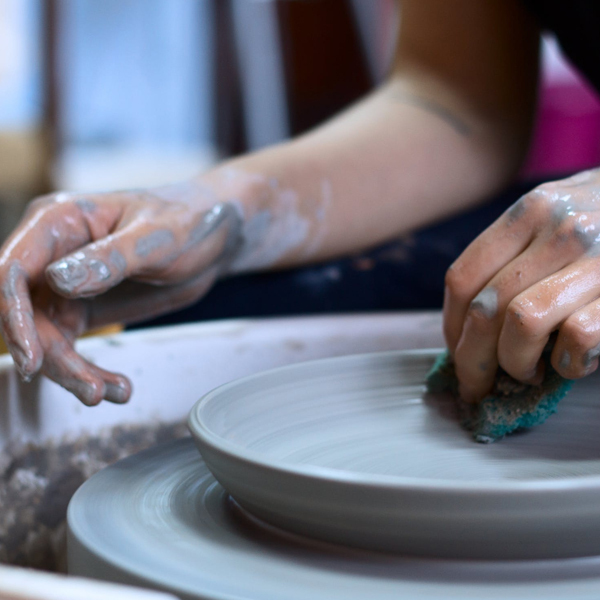 Campers will make personal items out of clay, choose their glaze, and prepare pieces to be fired. You just might be making a family heirloom! 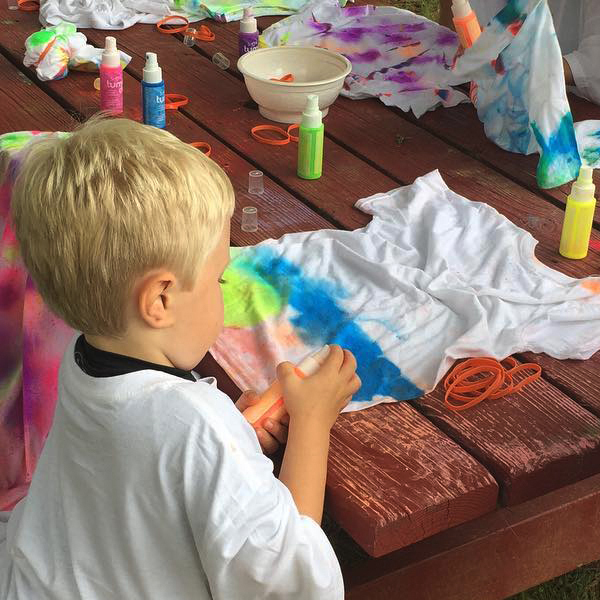 Go to camp and not make a tie-dye t-shirt? That is just unheard of! You will definitely get to make your very own Camp Bell tie-dye. 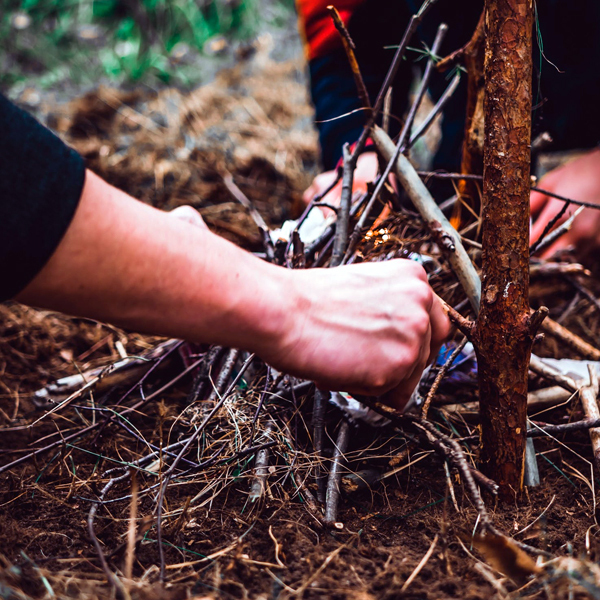 Learn skills for surviving in the outdoors! During Outdoor Skills time at camp, you will learn the right ways to be active outside and protect the resources around us. Knowing how to work with people is so important. During this time, we will work together to solve problems and conquer challenges that will strengthen the cohesiveness of the group.